Australia is a beautiful country and a wildly popular backpacking destination. With a culture very similar to the UK’s, living and working far away can still feel reassuringly familiar. This is a land of sunshine and spectacular natural wonders where most people live on the coast within reach of multicultural cities and enjoy the beach and active outdoor lifestyles. Work opportunities and jobs in Australia include harvest work, bar work and catering, and office temping. Ranch work can offer more adventure – working on an outback cattle station, for example – but may require some farming experience. Working in the USA could be your once-in-a-lifetime chance to put aside your media-driven expectations and explore the reality of this dynamic country which exerts a truly global influence. Diverse landscapes and cultural experiences abound though you will find many echoes of home too. 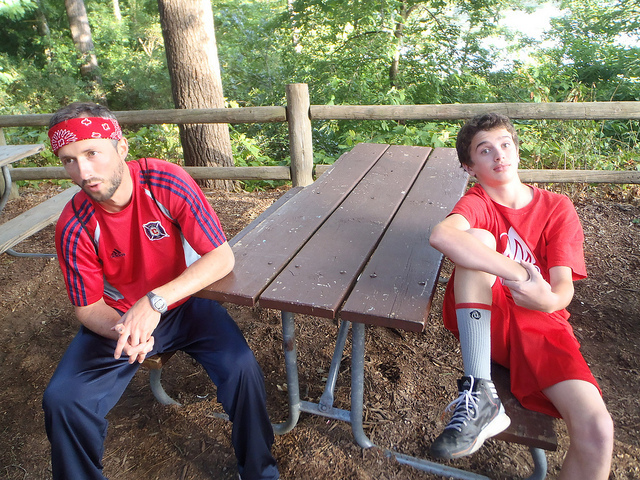 Working at an American summer camp is a well-established paid-work option which entails inspiring and educating young people during their summer vacation. You will meet many friends and get plenty of free time to explore the country. Au pair work with host families is another established employment route which offers the chance to experience the American way of life, yet also allows you plenty of time off to socialise. Those with special skills can often take advantage of niche opportunities, working, for example, as ski or snowboard instructors in Colorado’s Rocky Mountain resorts. As with similar ‘dream’ jobs, the pay may not be top drawer, but you will get to spend as much time as you choose on the slopes. New Zealand, ‘the adventure capital of the world’, is another all-action destination for sports and outdoor enthusiasts that is also crammed full of truly stunning natural landscapes and amazing wildlife. Kiwi society and lifestyles will seem very familiar to UK travellers, as will New Zealand’s climate. There are a variety of jobs open to ‘gappers’ in hospitality, promotions, IT, finance and similar industries. Outdoor options range from fruit-picking and construction to more specialised work for those with expertise, or willing to undergo training. For example, a white-water rafting company in Rotorua is willing to hire instructors who successfully complete a five-week training course. For pay-as-you-go travel opportunities, a gap year working abroad is hard to beat. You are bound to meet new friends and gain ‘inside track’ knowledge about your chosen destination, both of which could prove invaluable if you are considering a career move overseas. Whatever your plans, the trip will enrich your life and future job prospects in equal measure. Las Vegas has long captured the imagination of Americans and others vacationers for its excitement and many fun offerings. Known as a mecca all over the world for the best quality casinos and resorts that can be found along with one of a kind gambling and entertainment, Las Vegas is a destination not to miss. Visiting Las Vegas promises to be the vacation of lifetime. Not only are the downtown casinos rated best in class, but the Las Vegas strip incorporates the nearby communities of Paradise and Winchester providing tourists with significant variety and satisfaction. When in Las Vegas, tourists should always make sure to capture the excitement and novelty of America’s most desirable vacation destination by taking part in the following must see and do attractions. Las Vegas shows are legendary for a multitude of reasons including having the highest quality performers and incredible variety amongst the many offerings. Major productions include performances by the likes of David Copperfield, musicals such as the “Jersey Boys” and “Rock of Ages”, and fabulous concerts by leading bands and soloists. When These productions are definitely among the things to do in Las Vegas that will deliver memories for a lifetime for you and your family. Equally entertaining are the one of a kind museums including the super popular Las Vegas Museum of Organized Crime and Law Enforcement and the one of a kind Neon Museum. While at the Las Vegas Museum of Organized Crime and Law Enforcement, referred to by locals as the “Mob Museum,” visitors can learn about the exciting history of organized crime in America. At the Neon Museum visitors can see the exciting past of Las Vegas through actual signs and other architectural marketing wonders from the actual resorts and casinos that have become so legendary in American history. Whatever your interests, Las Vegas offers a unique array of exciting museums that you will not find the likes of anywhere else. All visitors should also check out the famous Bellagio Fountains to see a one of kind highly choreographed water show done to specially choreographed music. The shows are unique and are another one of the many things to do in Las Vegas. A fourth treat for all visitors is the fine dining Las Vegas offers. Whatever your favorite cosines, Las Vegas offers world class restaurants and eating venues that you must take advantage of. The restaurant scene is in fact a staple on everyone’s list of favorite things to do in Las Vegas. Lastly, you should take advantage of the world’s nicest and best gambling experience. The casinos that call Las Vegas their home are unequaled by those anywhere else. 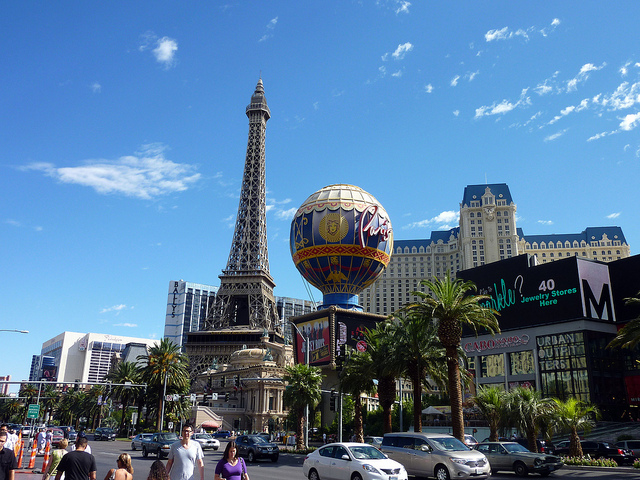 You can choose from a diverse array of options either downtown or on the famed Las Vegas Strip. Casinos such as the Bellagio, MGM Grand Hotel and Casino, and Caesars Palace are legendary attractions that are must see and do experiences for your visit. Other fine casinos such as Binion’s Gambling Hall and Casino and Tropicana Las Vegas offer even more variety and even more world class gambling. The next time you plan a trip, remember that a Las Vegas holidays provide memories for a lifetime and offers several must see and do adventures for everyone.